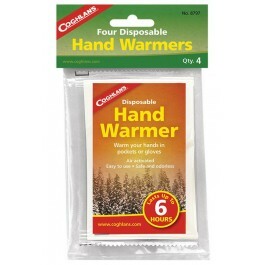 Coghlan's Hand Warmer is great for keeping your hands warm on the most frigid of days. 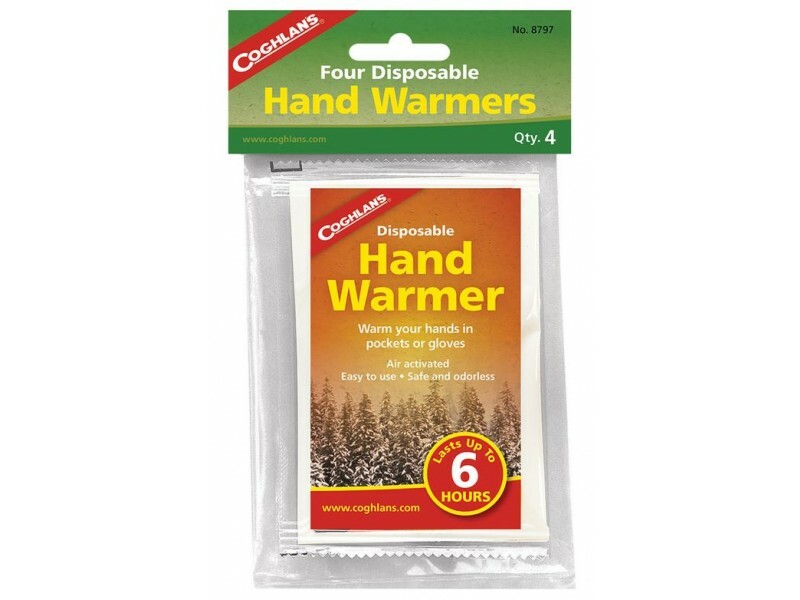 These single-use hand warmers are just the right size to hold in your palms. They are made from plastic with safe natural components. 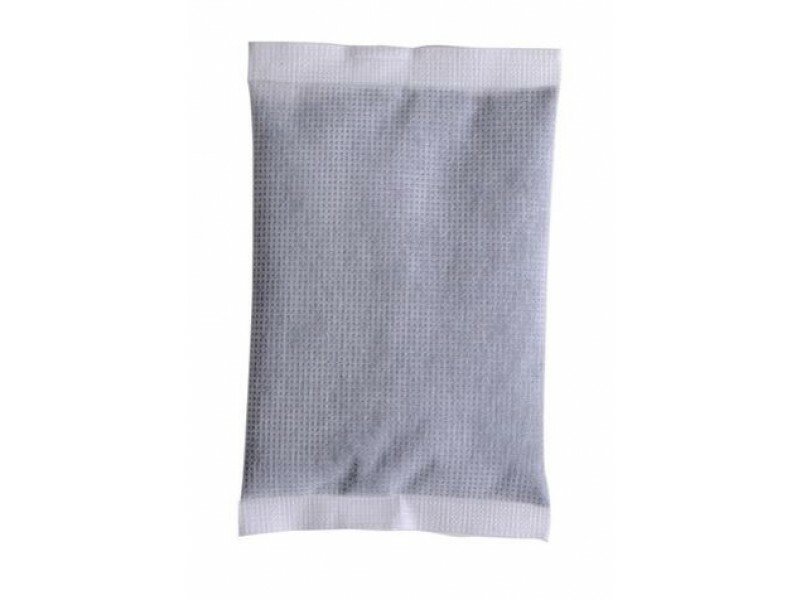 The Coghlan's Hand Warmer reaches average temperature of 140 degrees Fahrenheit. Provides up to 6 hours of heat. The amazing part is, it activates when exposed to air.